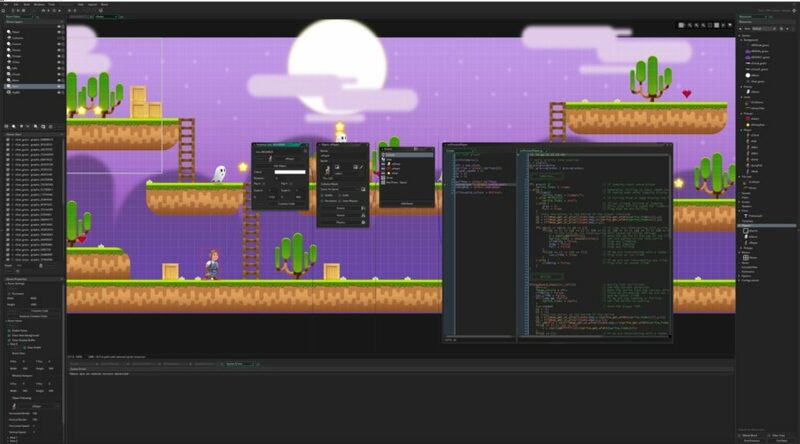 YoYo Games have announced the beginning of the open beta of the GameMaker Studio 2 Nintendo Switch license edition. The license edition, which is scheduled to fully launch in September 2018, will allow games created in GameMaker Studio 2 to be exported directly to Nintendo Switch. Games made in GameMaker Studio 2 include Hyper Light Drifter, Minit, and Undertale.